Our Winnipeg siding teams provide precision installations of James Hardie Board, KWP Engineered wood, and vinyl siding that will look good for years to come. At Above All, we have dedicated siding teams that specialize in renovating the exterior walls of your home. 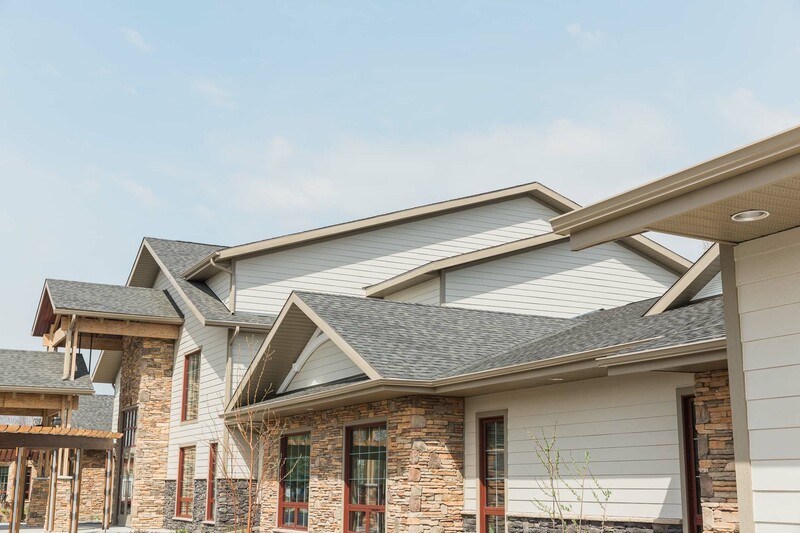 Our Winnipeg siding teams provide precision installations of James Hardie Board, KWP Engineered wood, and vinyl siding that will look good for years to come . Our Winnipeg weather can be severe and our experienced siding professionals make certain your siding is installed properly to properly withstand all seasons. Let’s talk, and discover the best siding solution for you. Complete our Request a Quote form for a free consultation and estimate with one of our professional roofing advisors. At Above All we specialize in renovating the exterior of heritage homes. By using modern, extremely durable products, we can assure your building exterior maintains its character while still looking beautiful. This stunning bungalow was renovated with KWP vertical engineered wood siding.